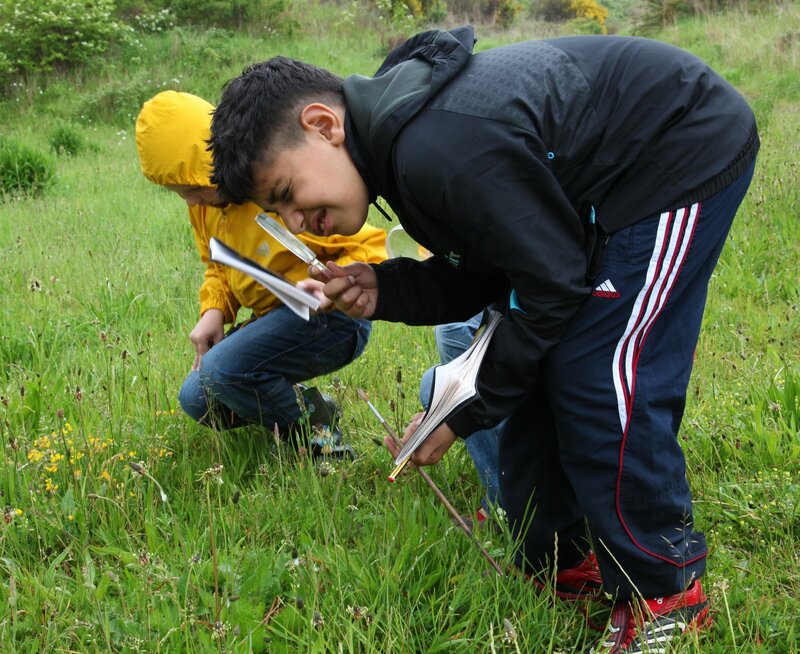 The Trust delivers a wide ranging education programme with the purpose of involving young people in wildlife and environmental issues. We are concerned by the increasing disengagement of children from the natural environment, with a growing dependence on computers and other electronic entertainment which reduces children’s physical activity, freedom and experience of the outdoors. This has serious implications for care and respect for the environment in the future and makes our work in this area now, so important. If you are looking for exciting for ideas and activities for you people linked to the environment visit our Wildlife Watch website.